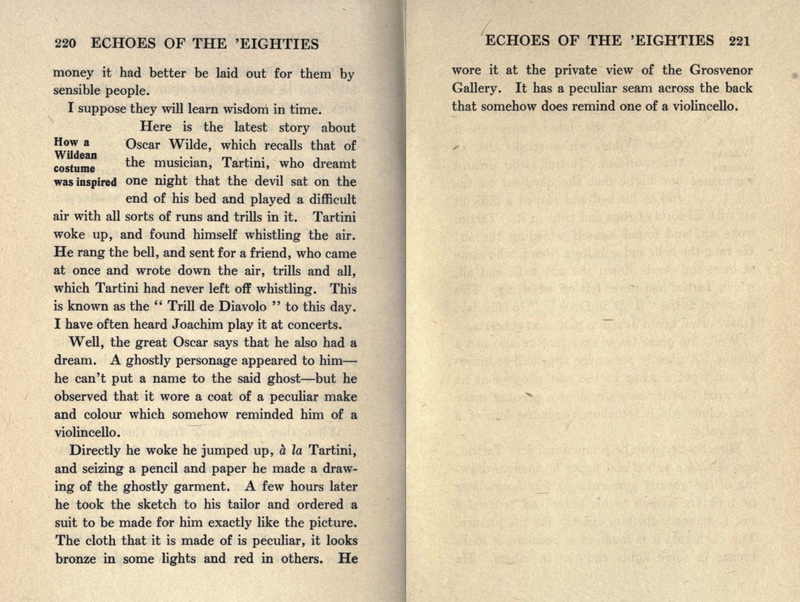 In my recent article about Oscar Wilde’s cello coat, and throughout my online archive of Oscar Wilde In America, I often allude to Primary Sources. —Newspapers, periodicals and other published materials reporting actual events, interviews, etc., by participants or observers. 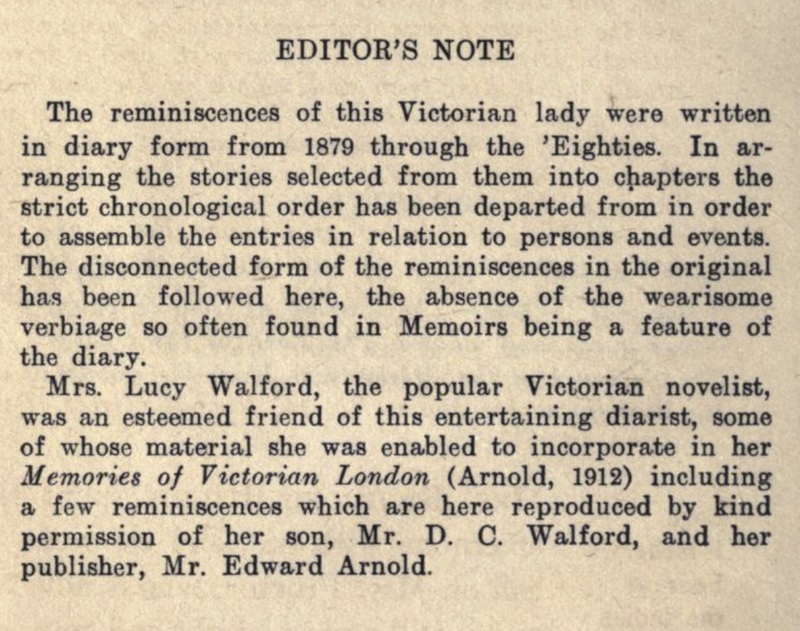 —Journals, speeches, letters, memoranda, manuscripts, diaries and other papers in which individuals describe events in which they were participants or observers. —Records of organizations. The minutes, reports, correspondence, etc. of an organization or agency. —Primary accounts contained in memoir, biography and autobiography although these may be less reliable if they are written well after the event and distorted by personal agenda, dimming memory or the revised perspective that may come with hindsight. Fortunately, it is increasingly easy to locate primary sources, particularly public domain books, using online searches at places such as the Internet Archive and Google Books. What is not generally accepted as a primary source, nor should be acceptable in any scholarly account, is the simple referral to a previous work that itself does not rely on a primary source—this practice propagates myth. As a counterpoint to this dogma read the article here for a rambling yet lighter view of how the notions of primary material factor into some aspects of Wilde. 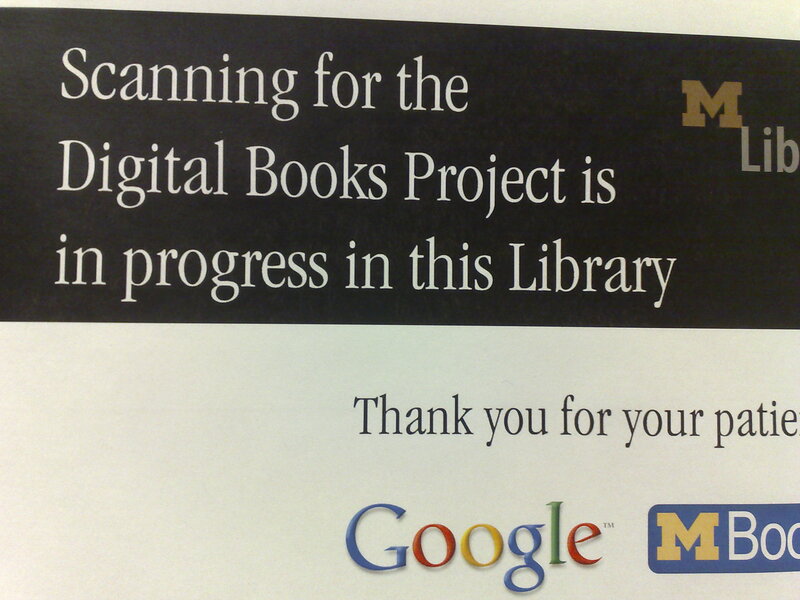 Based on guides prepared by The University of Central Oklahoma and The University of California Berkeley Library. 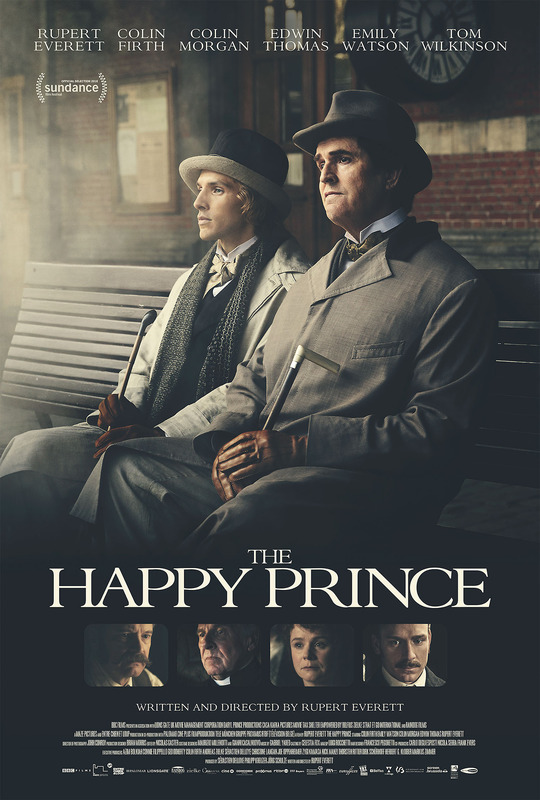 The 2018 Sundance Film Festival gets underway today, January 18th, and making its world premiere is The Happy Prince written and directed by Rupert Everett. It is the story of the last days of Oscar Wilde—and the ghosts haunting them brought to vivid life. His body ailing, Wilde lives in exile, surviving on the flamboyant irony and brilliant wit that defined him as the transience of lust is laid bare and the true riches of love are revealed. Or so it says here. The film features Rupert Everett as Wilde and Emily Watson as Constance, along with Colin Firth, Colin Morgan, and Edwin Thomas. 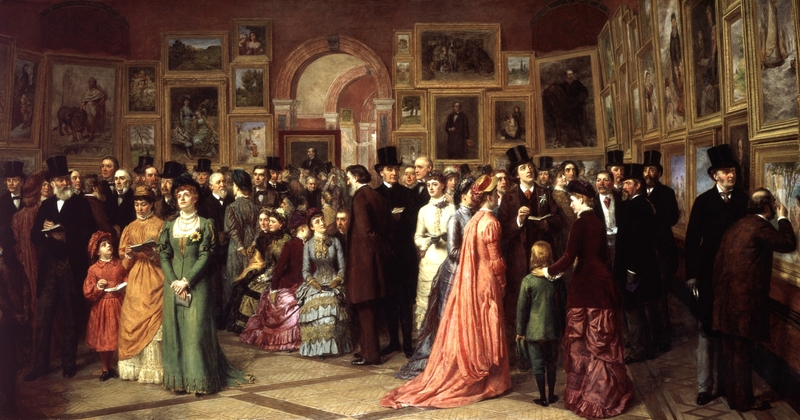 In a recent article I established the literary source for the cello coat worn by Oscar Wilde at the Grosvenor Gallery. However, I left it open to interpretation whether Wilde actually did have such a coat tailored or, perhaps, just happened to have one like it. 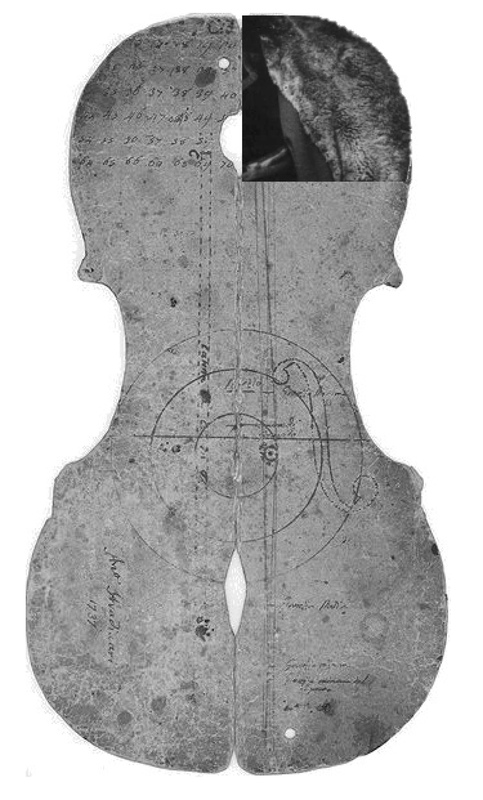 After all, there was only one report of the “cello” shape. However, we can now be definitive. Further research allows us to make the coat story complete—although, as we shall see, the archaic variant word compleat would make for a better fit. While there continues to be a welcome variety of approaches to Oscar Wilde’s life, many of the incidents in the Wilde story tend to remain the same. 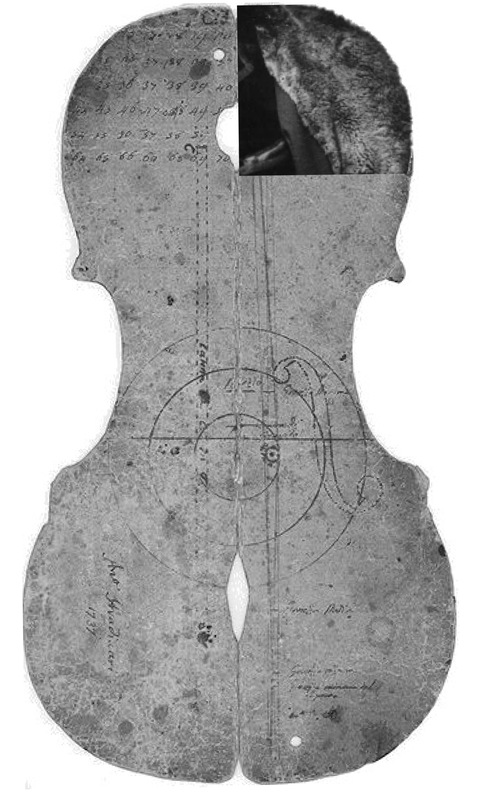 One of the recurring plot points in most studies and biographies of Wilde and his circle, over the last 30 years, is the occasion of the opening night of the Grosvenor Gallery, when Wilde purportedly wore a coat in the shape of a cello. I confessed I did not know. So I decided to investigate.